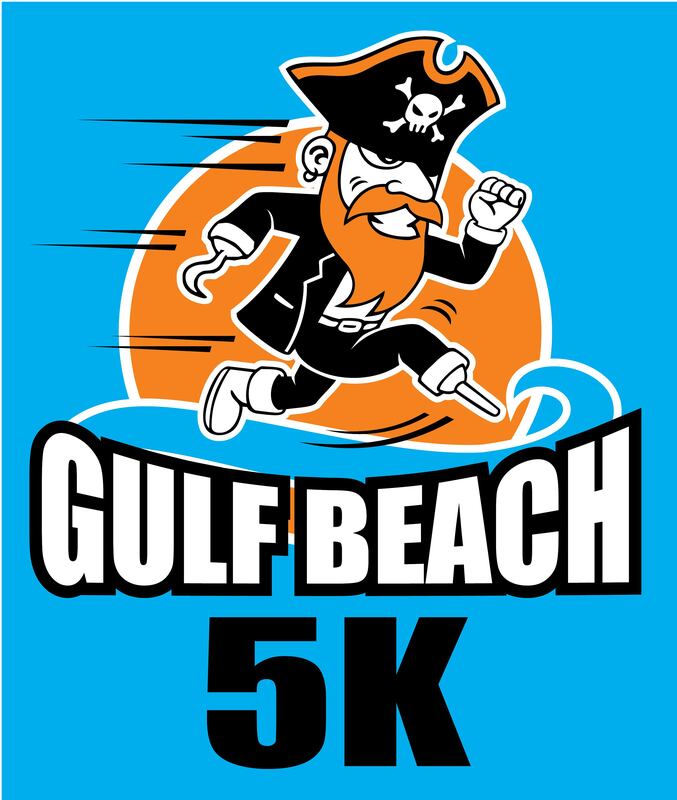 Our 7th Running of the Gulf Beach 5K has found a home in Pirate Day weekend! 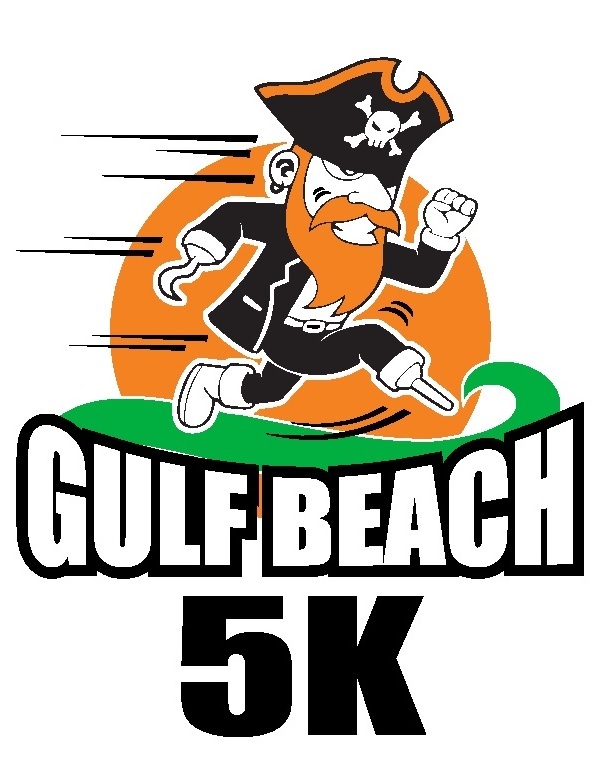 The 5K starts and finishes at the Gulf Beach Recreation Area. 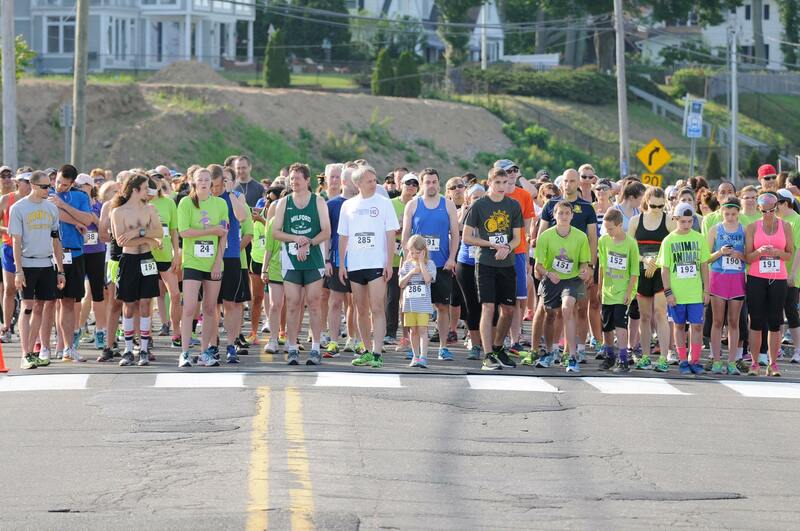 Runners and Walkers of all ages and abilities are welcome. 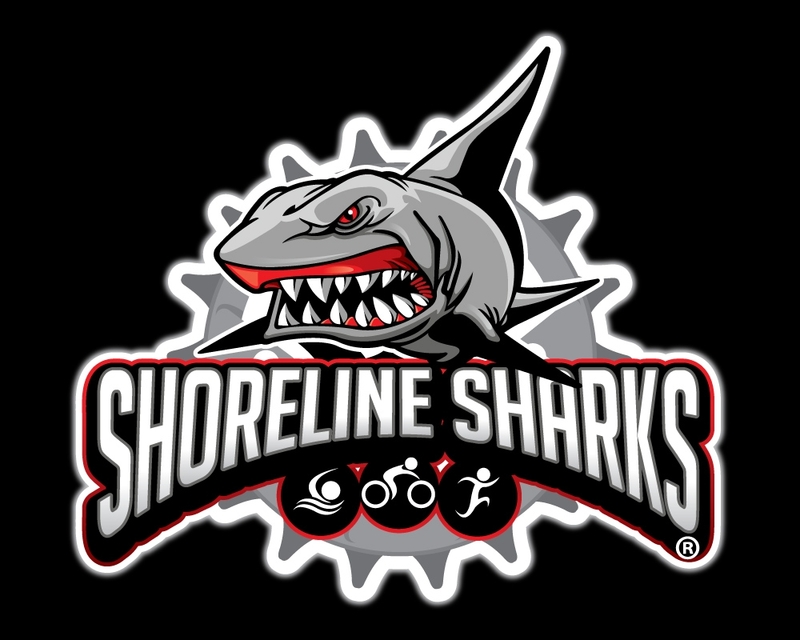 Registration is $25, increases to $30 on March 6th and $35 on race day. • Custom Pint Pilsners Awards for overall top 3 men and women as well as top 3 men and women in all 10-year age groups. • Post-race food: Bagels and Bananas. • The race will start PROMPTLY at 8am! WE WILL HAVE A WATER STATION AT THE HALF WAY POINT. 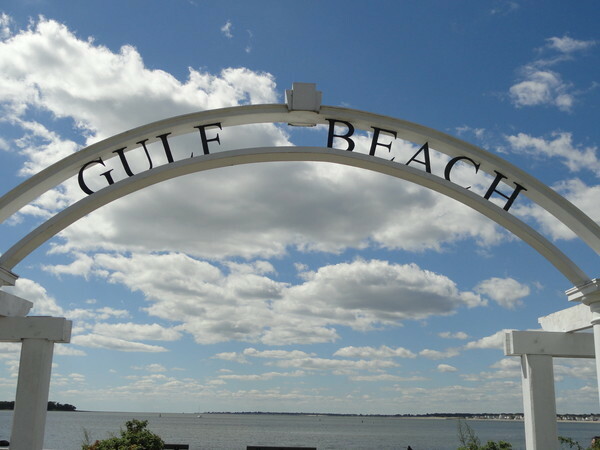 Race Day packet pick-up will be at the race start/finish from 7:00am-7:45am: Gulf Beach Recreation Area 550 Gulf St. Milford, CT. 06460. Make sure you arrive with PLENTY of time to park, get your bib and shirt. The race will start at 8:00am promptly. 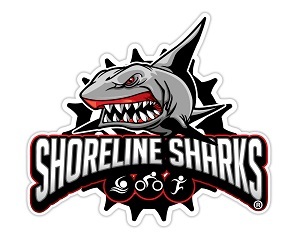 *This 5K is Race 3 in the Shoreline Sharks 5K Streaker Series. 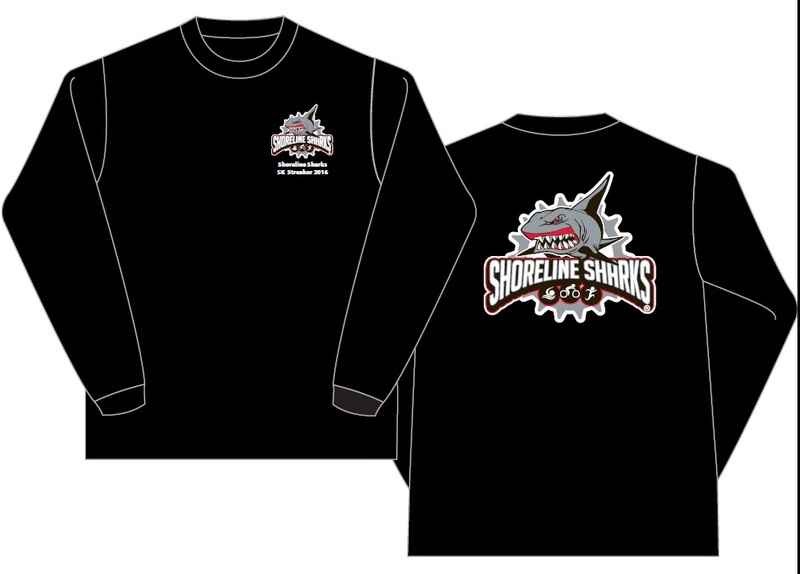 All who finish The Savin Rock 5K on 5/11, The Hamden Flat 5K on 5/25 and The Gulf Beach 5K 6/8 will receive a FREE Custom Long Sleeve Tech Shirt! From the South: Take RT 95N to Exit 39A. Go Right off Exit and bare LEFT on CHERRY St. Follow Cherry about a mile to Gulf St. Take a LEFT on Gulf Street and follow to Gulf Beach. From the North: Take 95S to Exit 39A. Exit will merge you onto RT 1. Bare left at the fork to Cherry St. Follow Cherry Street about a mile to Gulf St. Take a LEFT on Gulf St and follow to Gulf Beach. Parking is allowed in ALL lots, including the residents only lots. Addition parking can be found on side streets within ¼ of a mile.